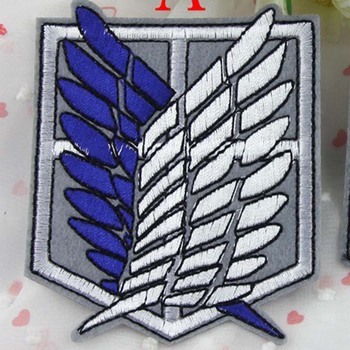 A set of jewelry for Attack on Titan fans. 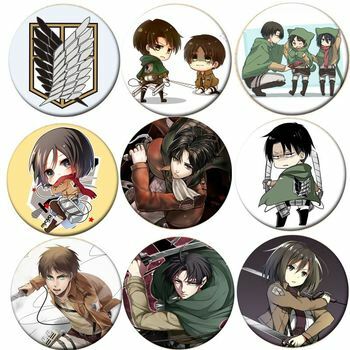 Change your look everyday with the Attack on Titan themed set! High quality metal material. Unique design. Great gift idea! fashion super quality nice SILVER. very fast delivery very accurate and picture. love SWORD a little pointed But best no harm ago Nothing. free shipping TEAM very nice necklace creo the Is More it i.